What a great alternative to cupcakes and traditional cakes! 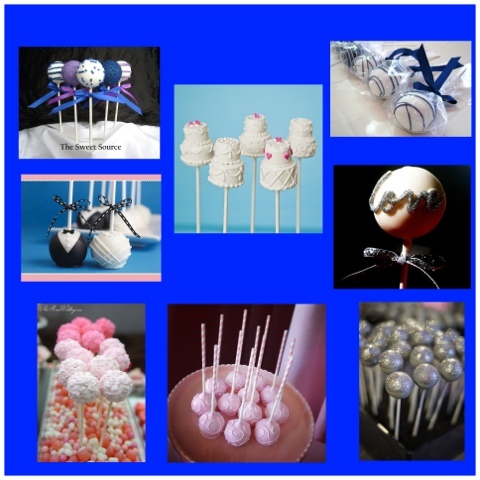 Cake pops can be decorated in various colors, styles, and shapes. Since you use cake batter, just imagine the flavors you and your guests can enjoy!